March | 2013 | seedLinG! I made this little collage because I was thinking about the feedback from the GRASP Group Parent Seminar…and the Wizard of Oz. You know how it starts out in black and white, and that seems pretty nice and everything’s going along well enough…but then Dorothy lands in Oz and she opens the door of the farmhouse and looks out onto the world…in color? Rich, dazzling, resplendent color?! And you think, my goodness, I had no idea life could be so colorful and fun, so saturated and varied! How was I living before this?!! 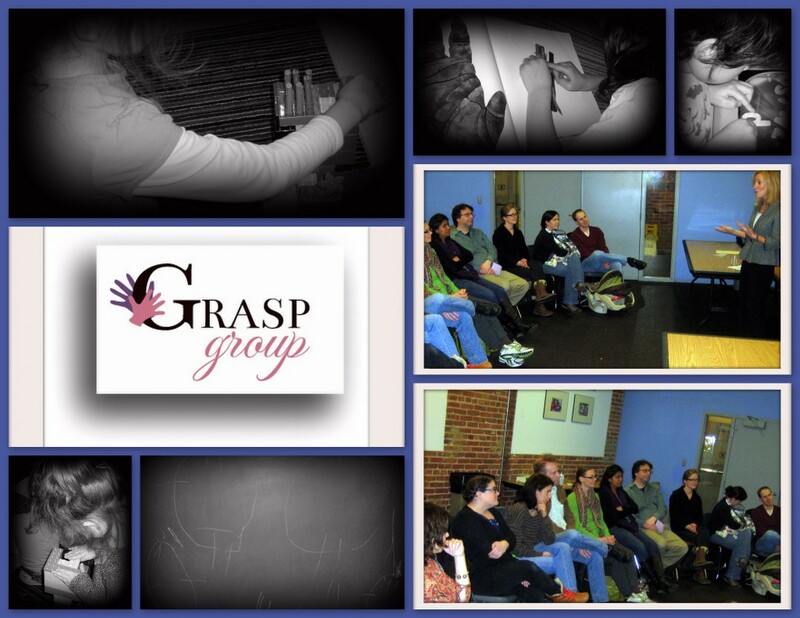 GRASP Group was a lot like that. –create a quiet space with your child where he or she can go to calm down, not a time out space, just a little zen area to read a book or snuggle a stuffed animal. It gives you another choice when your child needs some boundaries–and it gives your child a safe, calm place to get it together again. We cannot thank Sara and Alison enough for their fun, warm, candid suggestions. We hope you will check out the good work they are doing by clicking here, and that you will join us in late summer for our next parenting seminar. Have topics you’d like to suggest? Please comment below. Also, a very special thank you to Neal Bader and the Menomonee Club for Boys and Girls for hosting our event. Our room was perfect!